What a freaking show. I just finished binge watching the kdrama: Tunnel. It is so good. Tunnel is about a cop involved in the Hwaseong serial murder case – based off the real “first” serial murder case in South Korea. It is actually still unsolved to this day. Choi Jin Hyuk (최진혁) plays the cop from 1986 and he is trying to solve this murder mystery. While chasing the bad guy, he somehow ends up in 2016. Soon he realizes, the murderer from 1986 has started to resume killing after 30 years of inactivity. He believes that catching the culprit will allow him to go back in time to 1986. Choi Jin Hyuk as Park Kwang Ho – I really liked Choi Jin Hyuk from the kdrama Gu Family Book (구가의 서). In fact… I only enjoyed the first two episodes of that drama series because of the love story between Choi Jin Hyuk and Lee Yeon Hee. 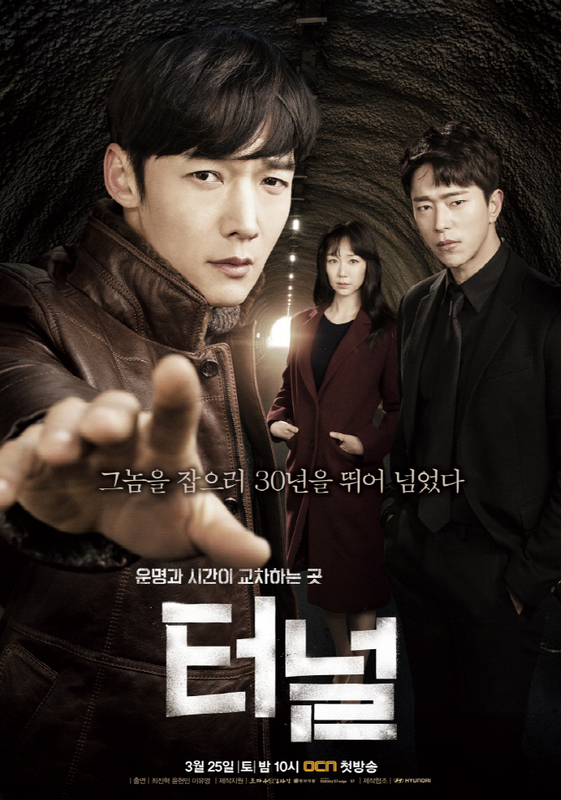 Didn’t really enjoy the rest of the show… Anyways… Choi Jin Hyuk does an awesome job in Tunnel. His chemistry with everyone on the cast was great. So charismatic. So badass. 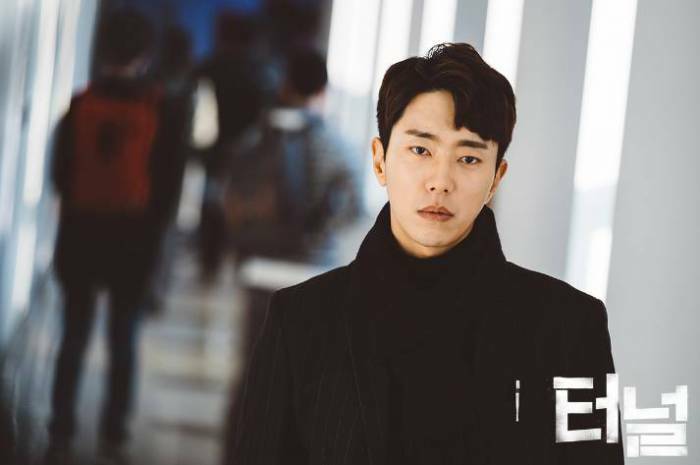 Yoon Hyun Min as Kim Sun Jae – at first, the typical stoic and mysterious type of character… but as the show goes on – the show slowly peels away at his onion facade. Really great chemistry with Choi Jin Hyuk. Really great character development. He plays the role of Choi Jin Hyuk’s partner. 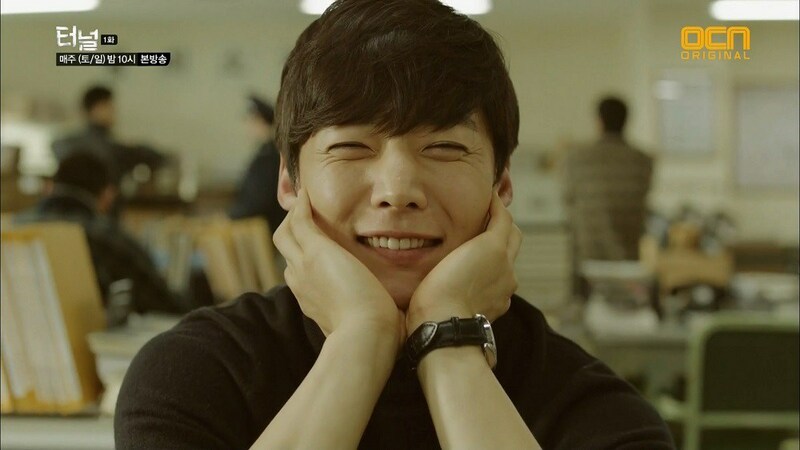 Lee Yoo Young as Shin Jae Yi – she’s so cute! and weird! Never seen her before… but loved her acting. She’s not pretty… but she’s so cute! She plays the role of a criminal psychologist. Overall, this show was awesome. Reminded me of Signal (also based off the same serial murder case). There ARE some loopholes and some things that make you go “why didn’t so and so do this instead?” However, if you can get over those *ahem* minor *ahem* details… this show really is very captivating. Really recommend if you are looking for a mystery/thriller TV show with great characters, great chemistry, and all around great story.